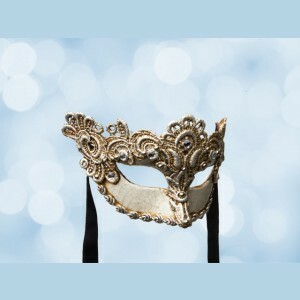 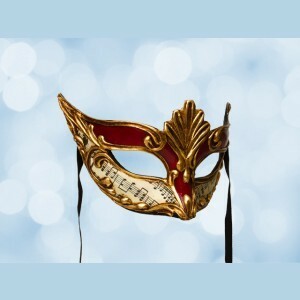 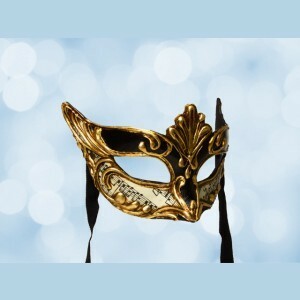 All our Venetian masquerade ball masks are handmade. 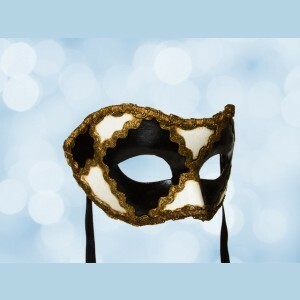 Our Venetian mask makers have made this magnificent and complete collection ball masks for you as a connoisseur of quality. 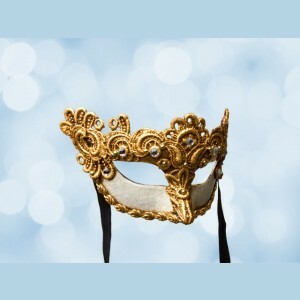 These Venetian masks are recognizable by traditional use of Venetian papier-mâché and rich decoration materials such as gold leaf. 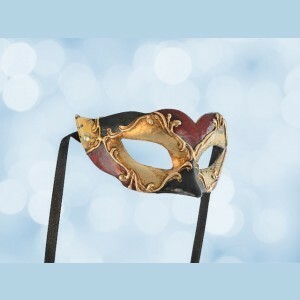 Our masquerade ball masks for children are completely new in our collection. 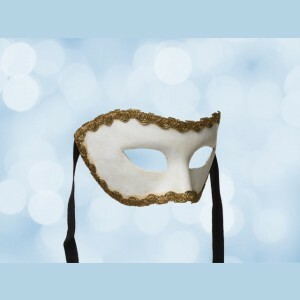 We sell 3 models for your child’s first maskerade party or Halloween. 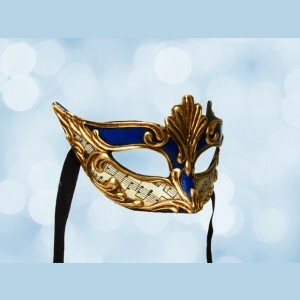 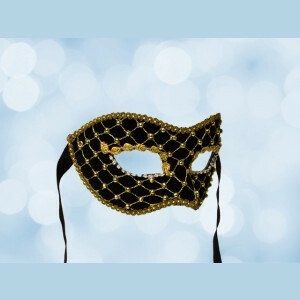 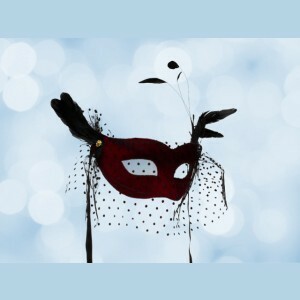 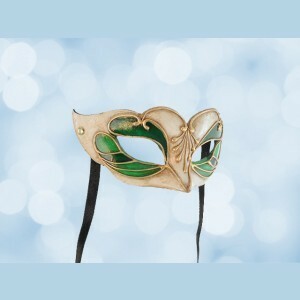 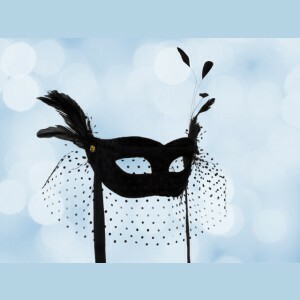 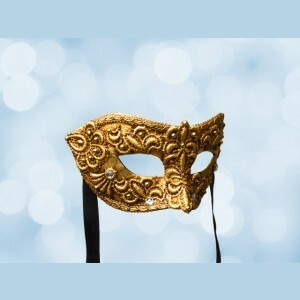 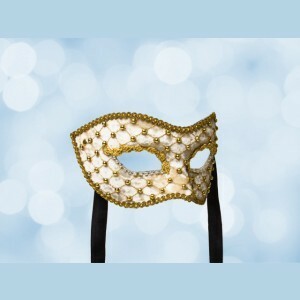 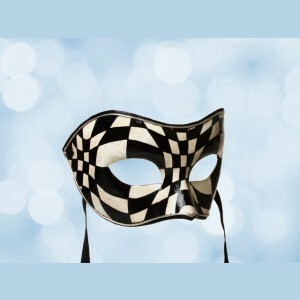 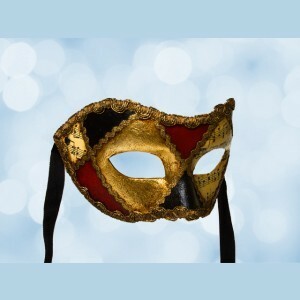 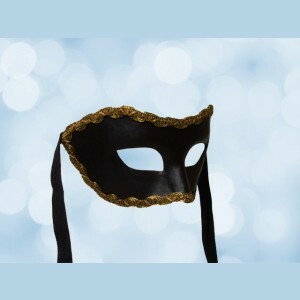 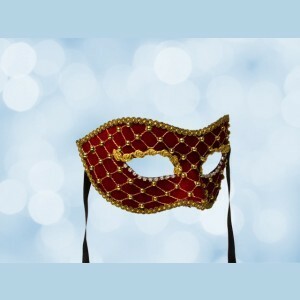 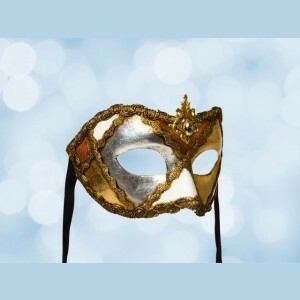 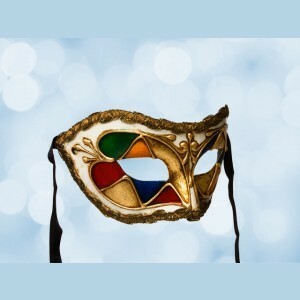 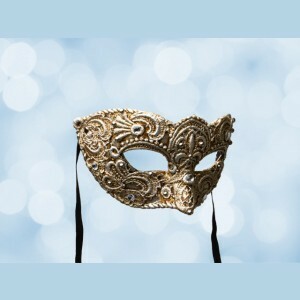 Do you want to buy masquerade masks for a masquerade ball? 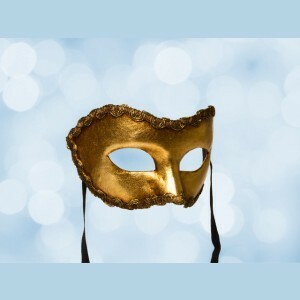 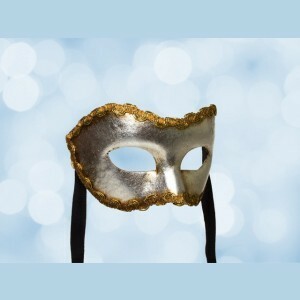 You can do so quickly and safely, as Mask Shop Venice guarantees a safe transaction and a speedy delivery. 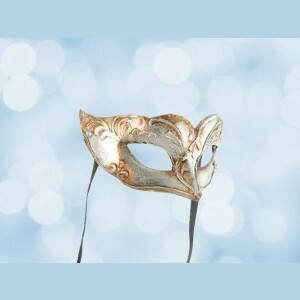 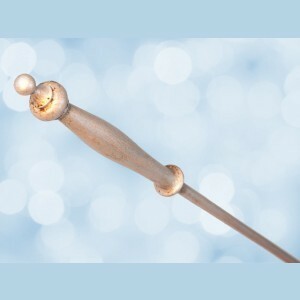 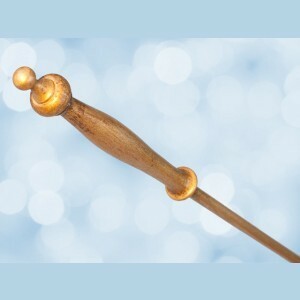 You pay securely by credit card or bank transfer.